​Unbound is an Australian social enterprise reshaping the way we do education. Our organisation provides practice-based learning programs for entrepreneurs and university students that focus on sustainability, entrepreneurship and social impact design, both in Australia and across the Asia-Pacific region. Through a multi-disciplinary lens, Unbound uses a hands-on approach to foster innovation and collaboration that goes beyond the constraints of classroom learning, opening up opportunities to create, learn, and share without boundaries. At Unbound, we make higher education more engaging, equip students with the skills and experience to tackle emerging global challenges. We work with Australian universities to design and lead innovative international education programs – think study tours and global studios. All of our programs connect with real world issues and have a strong focus on social and environmental topics. In Australia only around 17 per cent of university students travel as part of their degree. It’s clear that the future of work is going to be globally linked, so having the skills to work across cultures, particularly in Asia, is key. There’s no better way to learn about this than to pack your bags and spend time living and working alongside peers and colleagues in Kathmandu, Bangkok, Hanoi and beyond. We have a strong social mission and design our programs for inclusion. We seek to engage students that might not normally have the opportunity to study overseas – such as students from low socio-economic backgrounds, students from rural and remote areas, and students who are the first in the family to study at university. There’s been some great research in this field, which we use to shape truly inclusive programs. Unbound aims to make these programs more accessible and travelling overseas a normal part of the university experience. All of our programs have students working in small multi-disciplinary teams on real-world projects. Just like most work, these are projects where there is no one right answer, and often the question also isn’t clearly defined. So students have to work closely in collaboration with local community members to try to understand the challenges, and to workshop their ideas. We believe everyone has something to teach and share. Making projects for the real world is an exceptional way to learn. Working at the intersection of disciplines is where innovation and real change happens. We don't always have the answers, but are ready to try new things and find out. We care. We learn. We connect. We enjoy the ride. ​Julian is a social entrepreneur, educator and humanitarian engineer who is passionate about education and technology for social change. He is the Founder of Unbound (formerly Laika Academy), a social enterprise that designs and leads innovative education programs across the Asia-Pacific region. 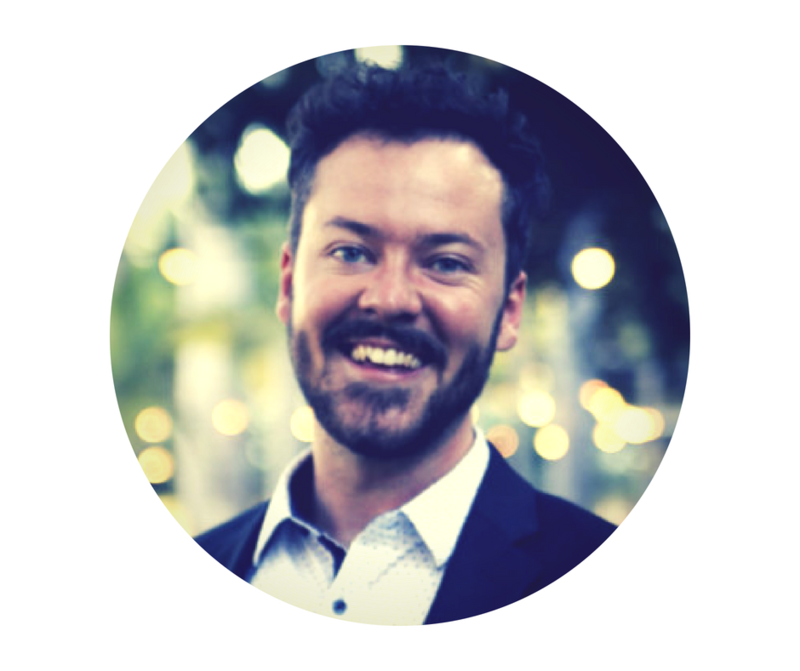 Before starting Unbound, Julian previously headed up the Engineers Without Borders Institute in their education and research division. He has led education and training programs around the world including in Malaysia Cambodia, India, Nepal, Argentina, Kuwait and more. He loves adventure and has travelled to over 100 countries and had some amazing journeys: swimming with (friendly!) jellyfish in Palau; visiting the abandoned city in Chernobyl, Ukraine; and setting a Guinness World Record riding fast trains across China. Julian loves coffee, comedy and calling Melbourne home. His work in innovative education saw him recently named one of Australia’s Most Innovative Engineers by Creative Magazine and in 2016, he was the inaugural Westpac Social Change Fellow. Melanie's background is in international and community development. She has worked with development organisations in NZ, Australia and Vietnam, on a range of programs from DRR, to agri-business, Indigenous health and community development. 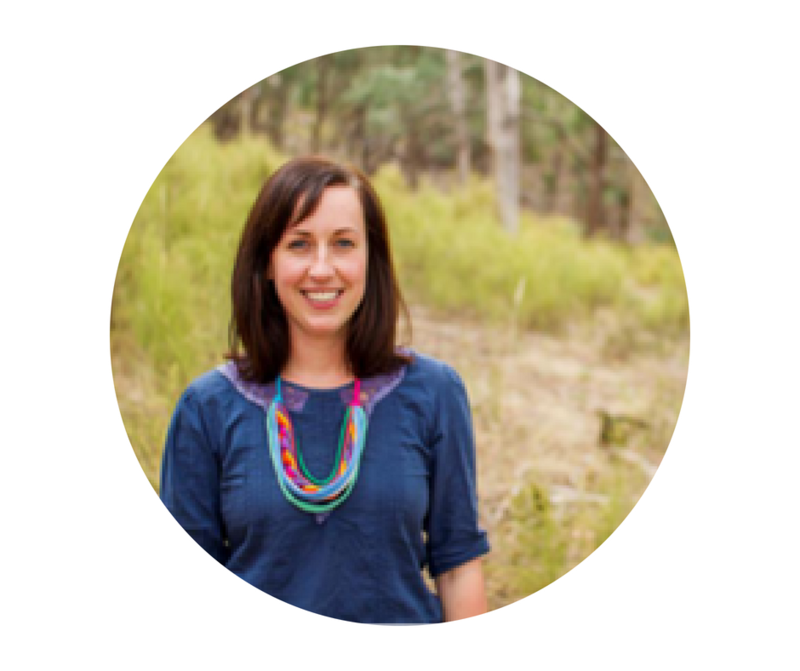 Most recently, she has worked as RMIT's Fair Trade Coordinator while completing her Master of International Development, with research on the impact of fair and ethical trade in India and CSR and sustainability in a university context. Melanie always welcomes a good development discussion, but has a keen interest in social entrepreneurship and supporting producers and small businesses as she believes in improving livelihoods as an important pathway from poverty. ​Struck hard by wanderlust, Melanie adores travel. Some of her travel highlights have been roasting marshmallows in lava in Guatemala, diving with manta rays in Komodo National Park, and camping on top of a volcano in Indonesia. She loves change, discovering hipster coffee spots, wooing all animals, and getting out into nature. 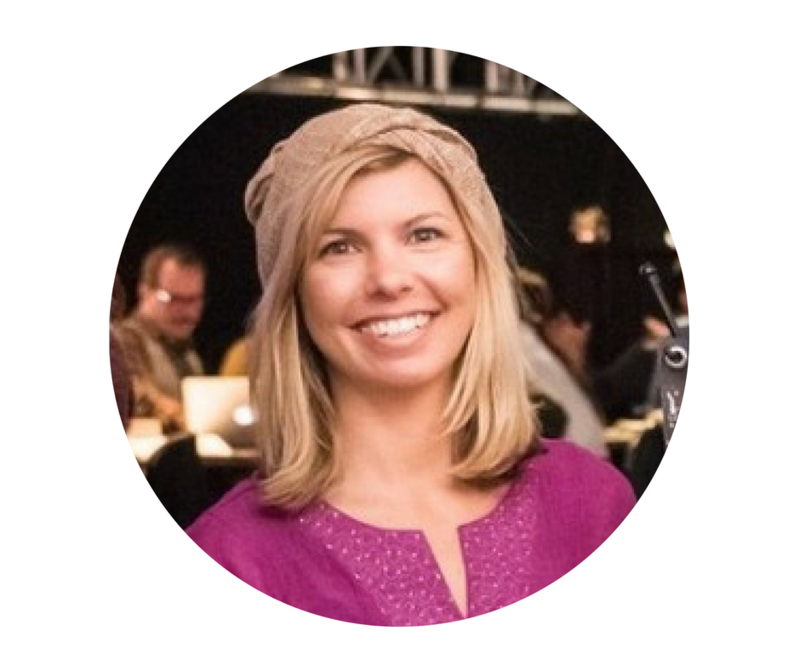 ​Deb is Program Facilitator at Unbound, and a user experience designer and web developer the rest of the time. With a background in education, international development and marketing, she has a diverse skillset that she uses to empower and support others to create real positive impact. She loves to help unlock the potential within others. Deb believes that all products, both digital and physical, should be designed with the user in mind first and foremost, and should address a real need for that user. Consequently, she thinks that the best solutions are made in close collaboration with, and strongly informed by, those they are intended for. Her great passion is to find innovative, eco-friendly solutions to the problems facing humanity today. 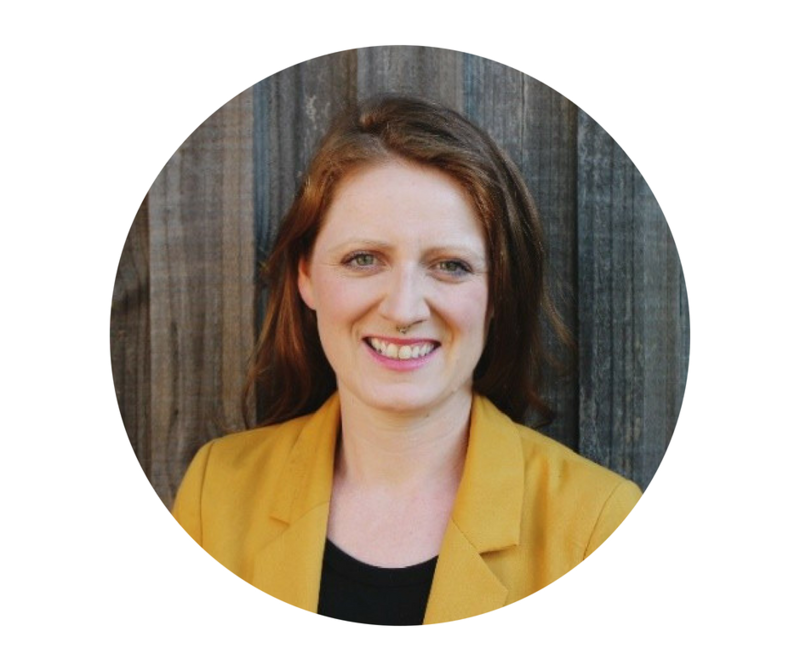 She uses her knowledge and skills to help organisations and businesses operate, create products and grow in a socially and environmentally responsible way. Deb loves exploring other countries and cultures to learn about global challenges and the different ways they are being tackled. This has taken her to 17 countries including in Cambodia, India and Vietnam. 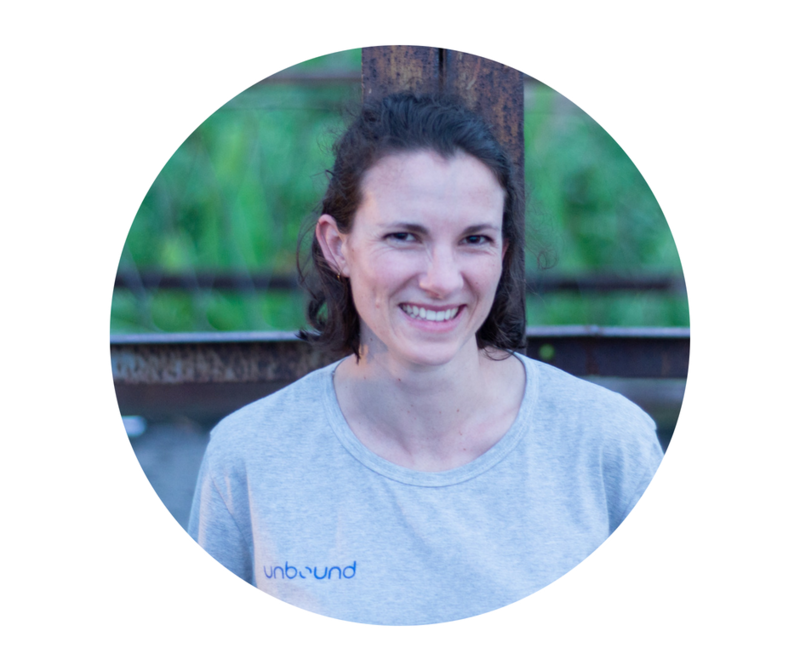 Laura is Head of Programs at Unbound, contributing organizational design expertise and stakeholder engagement. She holds a Masters in International Development and is an experienced educator. She has worked and lived in many places throughout Asia-Pacific working for both small grass-roots organisations, and large international Not-for-profits. 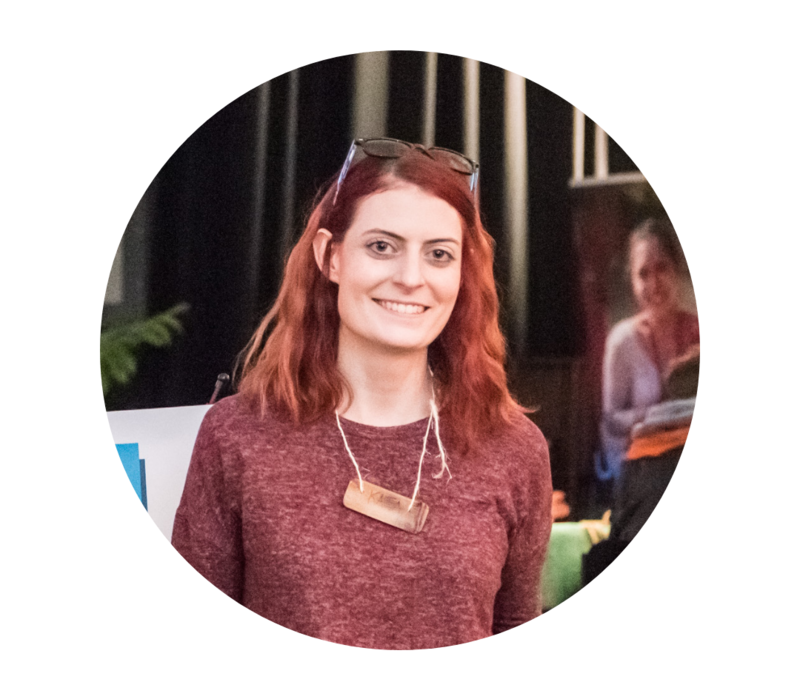 Laura has worked alongside local communities in both Nepal and Indonesia to cofound two community based organisations providing education to vulnerable communities. She strongly believes that sustainable development and innovative solutions are found within communities, and loves to strengthen other’s capacities so that ownership and solutions are driven and developed by those whose challenges have been identified. This was the approach taken when Laura set up a refugee led learning centre, which is still successfully run by the community, positively impacting hundreds of lives. Laura has worked in disaster risk reduction, training and education projects, refugee protection, livelihood development, child protection, program management and event coordination. Outside of this sphere, Laura enjoys strumming a guitar or ukulele, travelling out of Melbourne in her 1992 Toyota pop-top campervan and volunteering at festivals and sustainable events. Joshua is passionate about people and real-world issues. He believes that empathy if used correctly can be a catalyst for innovation. 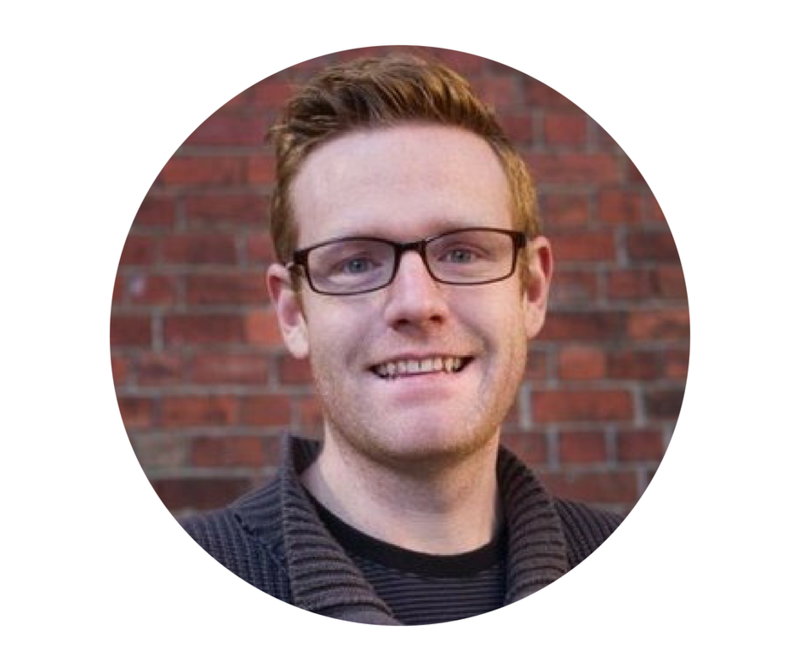 A strong proponent of human centered design and design thinking, Joshua honed his facilitation skills in the woods of Middleburg, VA.
His involvement in humanitarian projects in Indonesia, Papua New Guinea, Uganda & Vietnam have provided him with a range of cultural lenses to view the world. 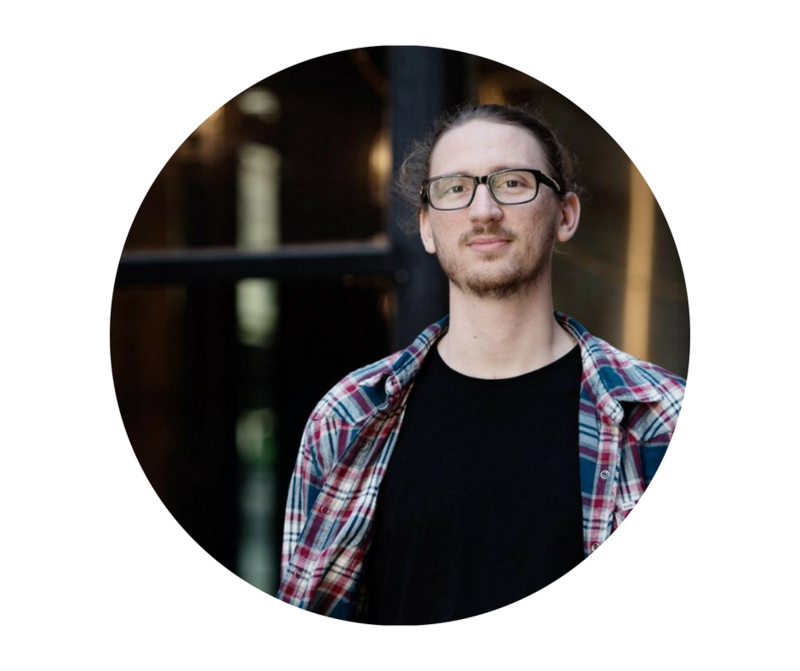 Through his studies at RMIT University in Entrepreneurship and Electrical & Electronics Engineering, Joshua has been involved with programs promoting STEM education with high school students. ​He has a strong desire to innovate in energy efficiency and sustainability of products and services. This passion is the foundation of his honours thesis with Engineers Without Borders Australia. Gemma’s background is in Environmental Engineering where she worked as a consultant for many years. Her passion has always been with international development. After discovering that she could combine the two, has since worked with local and international communities as a Water Engineer to bring clean water and sanitation to Asia and the Pacific. Gemma also has a background in emergency management. She is currently on the Medecins Sans Frontieres and RedR Humanitarian Rosters, and is posted to natural disasters and conflict zones as a Water Engineer when required. In between postings Gemma is driven by her many other passions in the international development space including teaching and social enterprise. Gemma loves working with Unbound participants because of their motivation to make good change, and how much she learns from them on the tours. 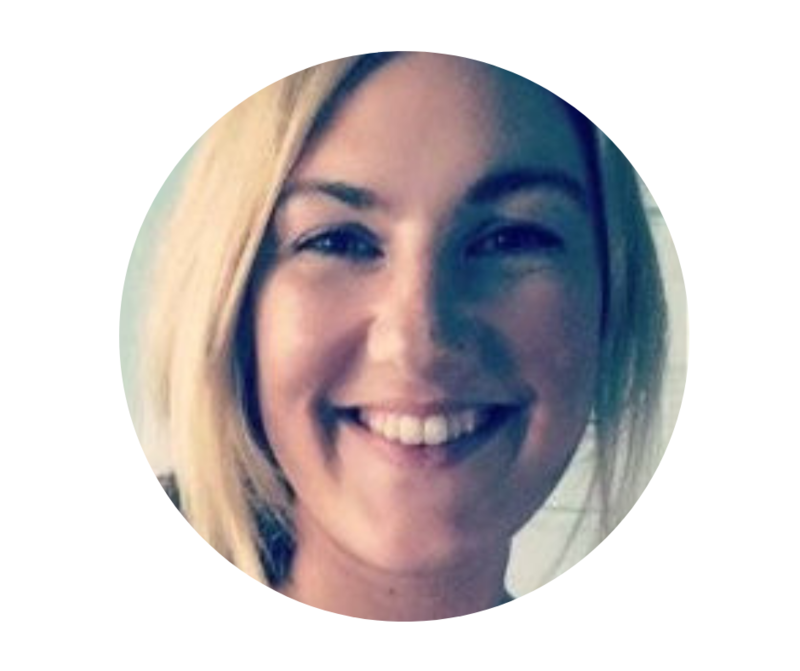 Gemma has travelled to over 40 countries in South East Asia, South Asia, Eastern and Western Europe, North and South America and the Pacific. She loves learning about new ways to see the world and is a strong believer in living outside her comfort zone. Her work has primarily focused on South East Asia and the South Pacific Islands, having collaborated with communities in the Philippines, Thailand, Samoa, Hong Kong and Timor Leste. Her commitment to sustainable development through innovative enterprise led to her receipt of the Prime Minister's Australia Asia Endeavour Award in 2013 and the Westpac Future Leaders Award in 2016. Brittany was the Australian Youth Delegate to the Rio+20 UN Conference on Sustainable Development and recipient of the Prime Minister's Australia Asia Endeavour Award for her commitment to sustainable development in Asia. Brittany holds a Bachelor in Sustainable Enterprise and a Master of Environment, where she focused her thesis on using dance as a means of connecting to the environment. This was strongly influenced by her ongoing engagement and interest in Indigenous Australian culture. As such, she is always up for a good dance and loves to chat about re-uniting the arts and ecology. At just 18, Brittany moved from the beaches of Perth to the mountains of Canada which kickstarted her love for travel. Some of her favourite adventures include scuba diving with dugongs & sharks in Vanuatu, getting caught in a Vietnam flood & renting a boat to get back to the hotel, dancing in a country hoe-down in Texas, and learning how to climb a coconut tree in the Philippines. Her lifetime loves include diving, remote camping, learning survival skills and dance! Carl’s an engineer by education and a social worker by trade. He’s passionate about making the world a better place, especially for the most vulnerable. He doesn’t really understand why in capital cities it can be hard to get clean water and 24/7 power so he studied his Master of Engineering. Carl’s recently lived the dream he’s always had of travelling the globe and recently road a motorbike across the Asian continent and spent a lot of time in a countries ending in ‘stan’. ​Carl has worked on a range of international development and education programs in Australia and across the region - all up he thinks that's about as good as it gets. Carl loves his Melbourne coffee and also brewing beer and learning new languages. Kaia Myer-Stewart is a Program Facilitator at Unbound and winner of UNLEASH Innovation Lab in Singapore. Kaia specialises in communications and marketing strategy, with a diverse background in technology, software development, education and psychology. She graduated from the University of Ottawa with an honours degree in psychology and worked in a number of neuroscience research labs for nearly 4 years before transitioning to the world of tech startups, specifically software development projects centered around sustainability and ESL e-learning tools. Kaia's goal is to combine her science & technology skillset with her passion for communication, social impact & intercultural connection and foster more multi-disciplinary approaches to innovation and education. Her love of travel recently took her to the Himalayas, where she volunteered as an education coordinator at the College of Language & Culture Studies in Trongsa, Bhutan. 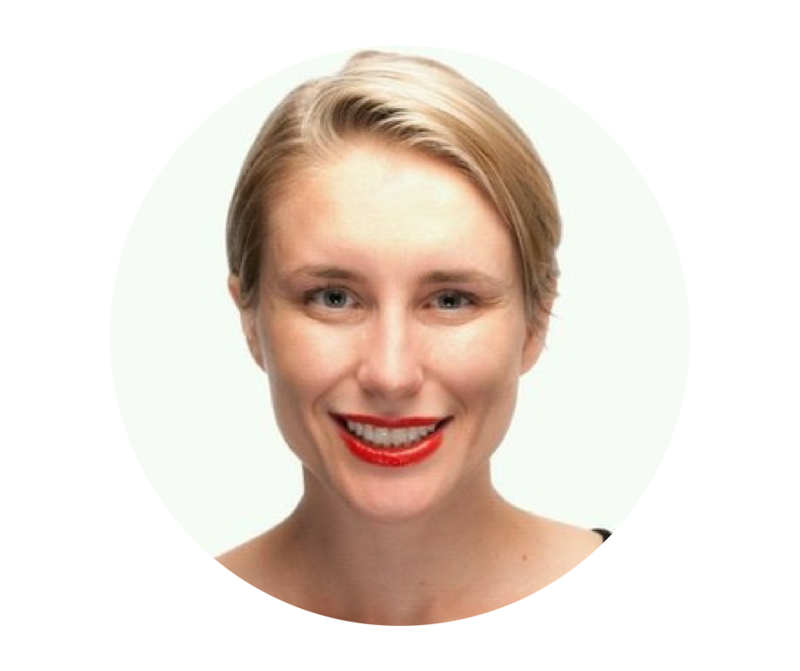 Bri Johnstone is the Director of One St. Over, a service design consultancy specialising in innovation programs, community management and organisational culture. ​Bri is also the Founder of Hear You Now - a mental health focused social enterprise, Program Founder of RMIT’s Bright Sparks program - designed to inspire, prepare and connect the next generation of female leaders and entrepreneurs, and was the Senior Manager at RMIT’s Activator - RMIT’s in-house entrepreneurship hub. We believe people learn best through practical projects and collaborating with others. We encourage students to get outside of their comfort zones and immerse themselves in the global classroom and all that it has to offer. We teach participants in our programs to follow human-centered design principles and the power of working in multidisciplinary teams. In 2015, Unbound (then Laika Academy) asked—how might we innovate the education system while creating positive impact? Our answer: Global study tours for university students. Got a burning question? Be sure to check out our FAQ. ​If that doesn't help, you can reach us here!